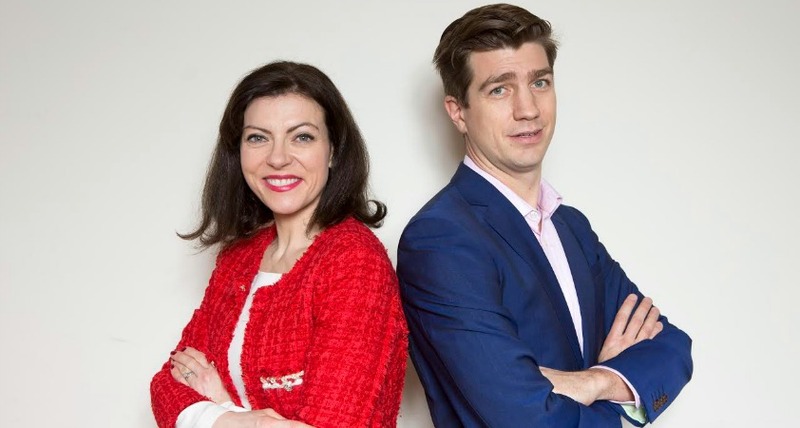 Clodagh Higginson, political correspondent for ITV’s Good Morning Britain, has teamed up with her husband John Higginson, a former political editor at the Metro, to launch a new PR agency called Higginson PR. Clodagh Higginson has been political correspondent for ITV’s Good Morning Britain since April 2016. Previously, she spent more than 15 years at The Sun, rising through the ranks to become consumer affairs editor in May 2009 and Whitehall editor in January 2010. John Higginson was political editor of the Metro between 2007 and 2013, and has spent the last three years working as head of comms for Westbourne Communications and ICG. Higginson PR will specialise in PR and social media support, comms strategy, political campaigns, and media training. Among Higginson PR’s initial clients are change management consultancy Blacklight Advisory, as well as a retail chain and non-government organisation.